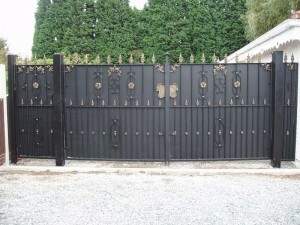 Automated Gate Installation ChesterFerrous Designs , based in Chester, manufacture all products in-house so we can offer you your own unique product, from a candle stick to a set of electric automated gates. All hardwood wooden gates are manufactured by our local specialist joinery firm which we can introduce to you before ordering your gates. We liaise closely with all our clients to ensure the finished product is what they require. 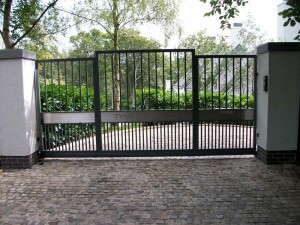 Our automation gate system allows you to fully control access to and from your home or business, providing security for your family and property, all at the touch of a button. 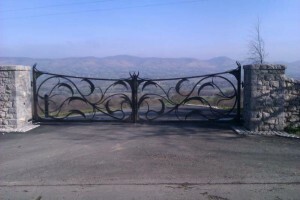 Ensuring your gates are secure and safe in operation is paramount. 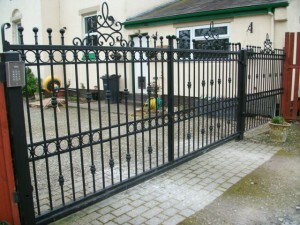 We continue to maintain a high level of quality and service across the Wirral, Chester and North Wales. Quality and Innovation.